All regular items are 40% off, sale items are 30% off, AND there's free shipping! Athleisure fans — STOP what you're doing and grab your wallet. Puma is having a massive Friends and Family sale through Dec. 10, and you don't want to miss it. Sneakers! Leggings! Sweatshirts! I want 'em all! 1. A badass pair of workout sneakers that the leading lady in your life will love slipping on (no laces!) as she heads off to the gym. 2. A woven track jacket, so your friend can look trendy whether they're on their way to a workout class or simply ~running~ to brunch. 3. 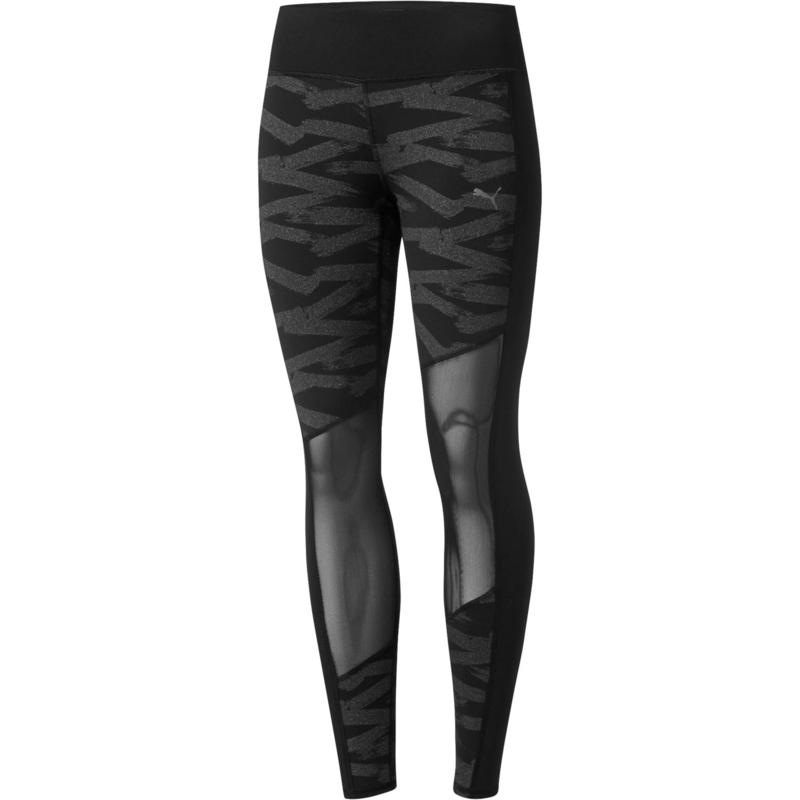 A pair of leggings so comfortable, supportive, and convenient, you'll NEVER want to take them off. Bonus: There's a pocket in the back for your phone! 4. 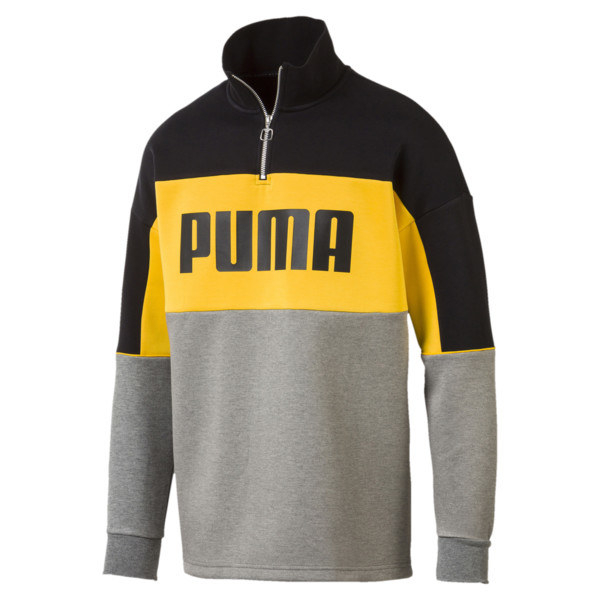 A classic Puma sweatshirt, because the kiddo in your life can always use another cozy sweatshirt (which they'll likely leave on the school bus or at a friend's house...so maybe buy two). 5. A pair of metallic sneakers that the trendsetter in your family will gush over on Christmas morning. 6. A camo sweatshirt, for your friend who prioritizes comfort above all else and prefers to ~blend~ into the crowd. 7. 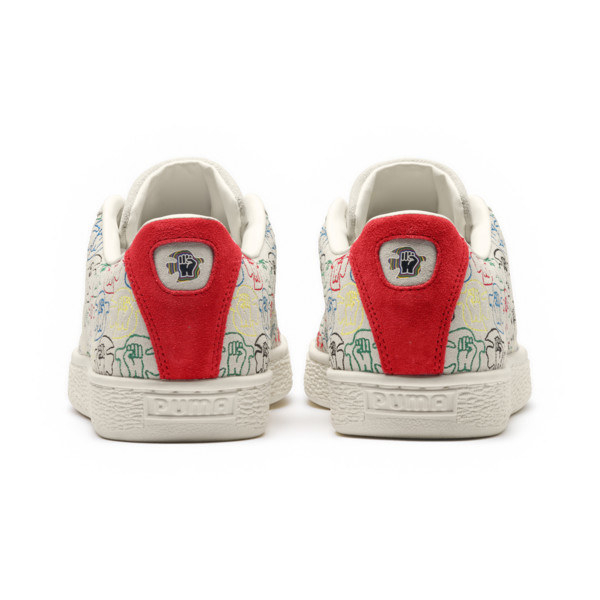 A pair of the cutest little sneakers you ever did see! The new parents in your life won't be able to stop squealing over these tiny shoes. 8. 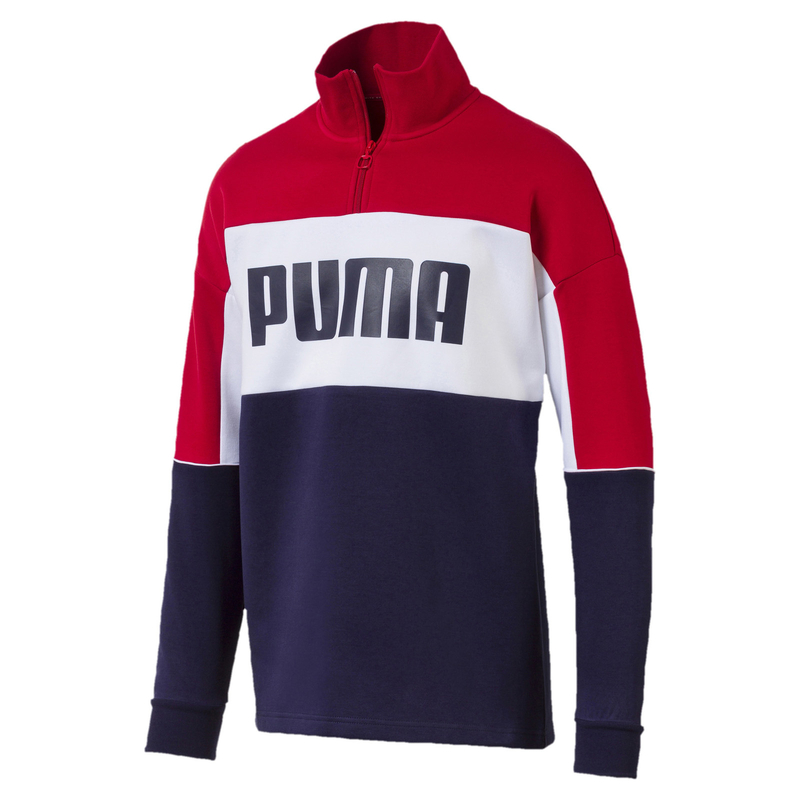 A quarter-zip pullover that will transform your loved one's everyday look from casual to ultra cool. 9. 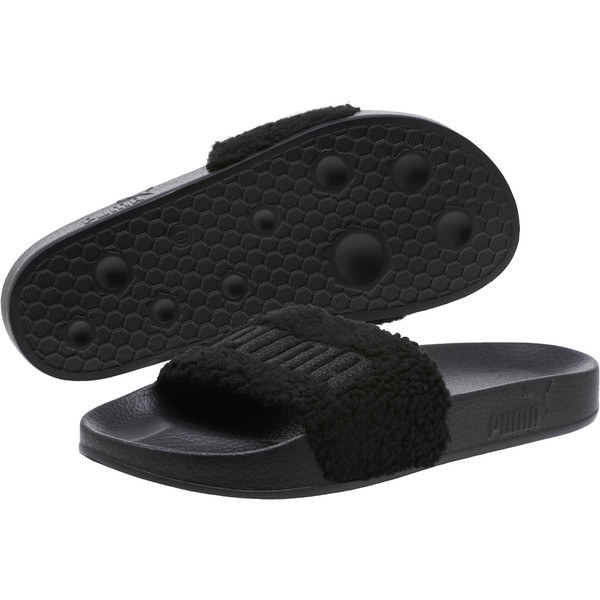 A pair of sherpa slides, because everyone should have a pair of semi-ridiculous sandals to wear on vacation. 10. 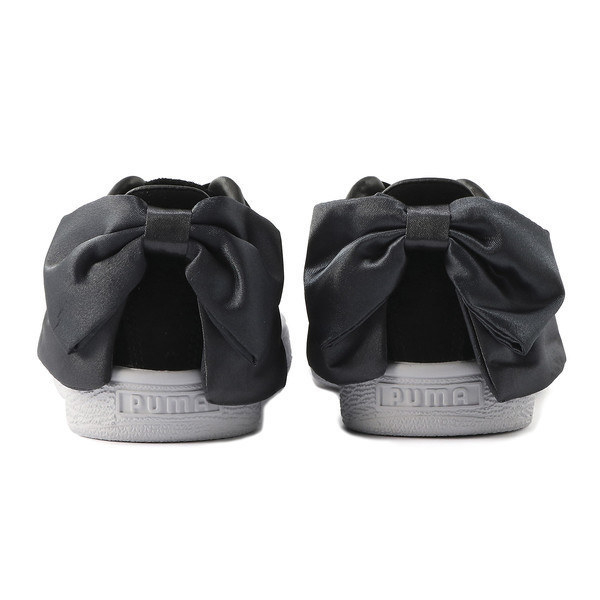 A pair of suede sneakers with a satin bow on the back that will make any traditional girly-girl scream with excitement. 11. A stylish sherpa hoodie you deserve to treat yourself to after commuting in the cold winter weather. 12. These glitzy sneakers for the little one in your family who can't get enough sparkle in their wardrobe. 13. A pair of cleats, so the soccer star in your life will look fantastic on and off the field. 14. A sleek pair of track pants that anyone can pull off regardless of whether they're an athlete or not — Netflix bingeing is a sport, right? 15. A classic T-shirt, to bring a pop of color into your favorite niece or nephew's wardrobe. 16. 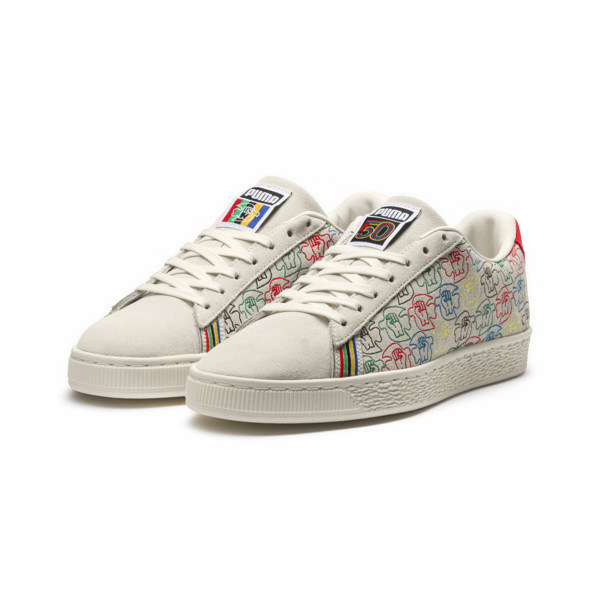 A pair of suede sneakers that commemorates the 50th anniversary of Smith's plea for equality — a truly meaningful gift for anyone in your life. 17. A comfortable pair of pants, because everyone should have the option to lounge in style. 18. A sweatshirt with bronze metallic accents that will quickly become your kiddo's go-to pullover. 19. 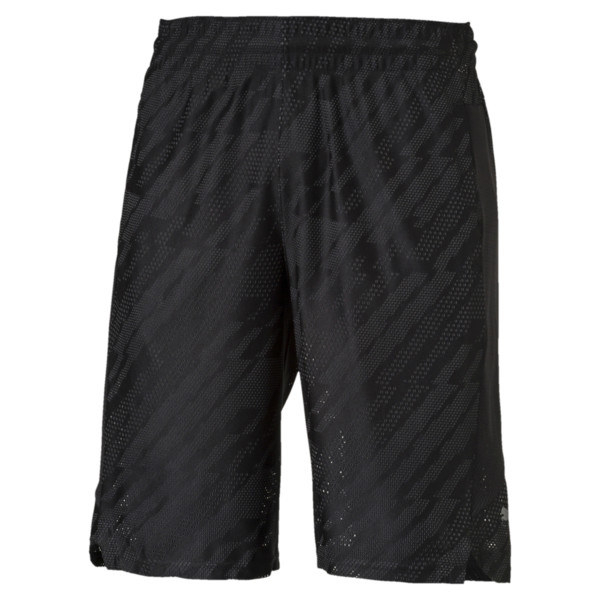 And a pair of shorts, perfect for both running errands and, you know, actually running.